The last point to note is that a paper is never truly finished. You could revise it ten times and it still would not be done. By then, it is certainly ready to be turned in and read by an audience, but it is not finished. If you think about it, our world is constantly changing. New data comes in every day. People change every day. You might feel differently about a topic from one day to another, which could alter the tone and content of your writing. So in essence, a piece of writing is never finished because it can always be altered. Just some food for thought before your next project. At last, you have reached the final phase of the writing process for your essay. The conclusion can vary depending on the style, purpose, and intended audience of your paper. For example, if you are writing primarily for a science class professor the traditional, “In conclusion” followed by a summary of your findings may work perfectly. 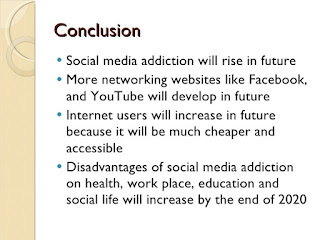 If you are writing a persuasive paper for a communications class then you might want to end with a call to action. Whatever the case, the best thing you can do to make your paper stand out is to go beyond the normal conclusion. Just as the purpose of the hook of your paper is to bring the reader in, the purpose of your conclusion is to leave your reader thinking. For example, if you are analyzing motifs in two different Victorian novels, start your conclusion with a brief summary and then discuss why (or why not) these motifs are still relevant today. It is great when applicable to give your audience a reason to relate to your paper. 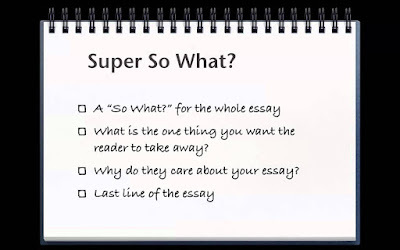 If you are careful to thoughtfully analyze the content of your essay, you might even be able to end your paper with a question, which is the easiest way to ensure that your reader will continue to think about the topic once they have finished reading. Of course, this is not always accomplished successfully so make sure to analyze whether or not it goes with the style, purpose, and audience of your paper. At first, it might seem like a bad idea to include an argument that goes against the whole purpose of your essay. Yet, this is exactly why it is important to include one. First, it shows that your thesis is arguable, which is necessary if you are writing an argumentative or analytical paper. Second, by adding a counterargument you are able to both acknowledge that another opinion exists and refute why it is not valid for the purpose of your paper. It is also acceptable to agree with part of a counterargument as long as you explain why your essay argues the topic differently. 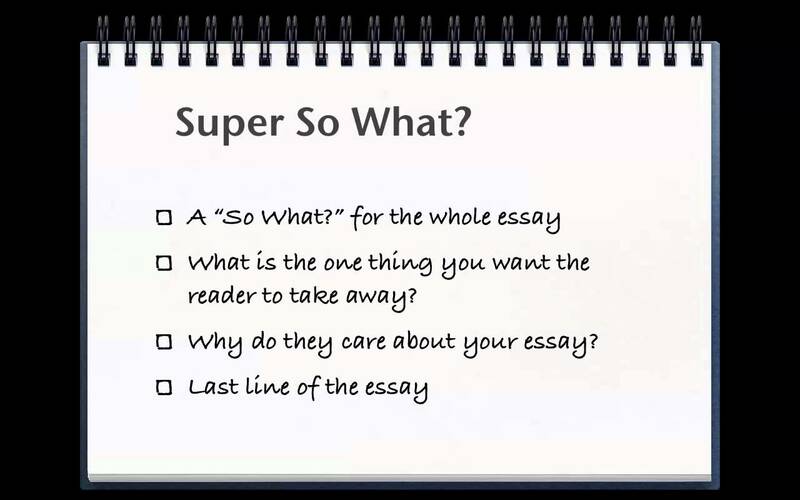 This step of the essay writing adds credibility to the writer and makes your argument even more powerful since you have addressed opposing views. 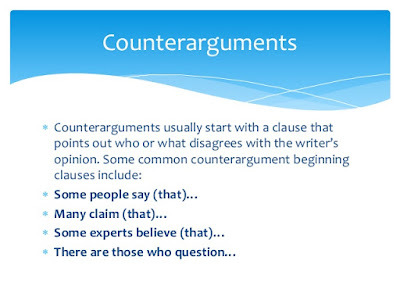 However, make sure that you do not linger too long on explaining a counterargument because you do not want your reader to get confused on the intended meaning of your paper. In general a few sentences to a paragraph should be sufficient space to address the issue. Try to use transitional phrases such as “although” and “however” that make it easy to turn the attention back to your argument. Have you tried the PaperRater automated proofreader yet? What are you waiting for, it's free! As previously discussed, the thesis consists of the main idea of your paper written in subject, verb, object form. In addition to these three components, your thesis should have details about how you are going to analyze or argue the main idea. In the example above, there are three details (X,Y, and Z). Each body paragraph is assigned one of these details. Now, you have to figure out how to link them together. Think of all five sections as separate puzzle pieces. 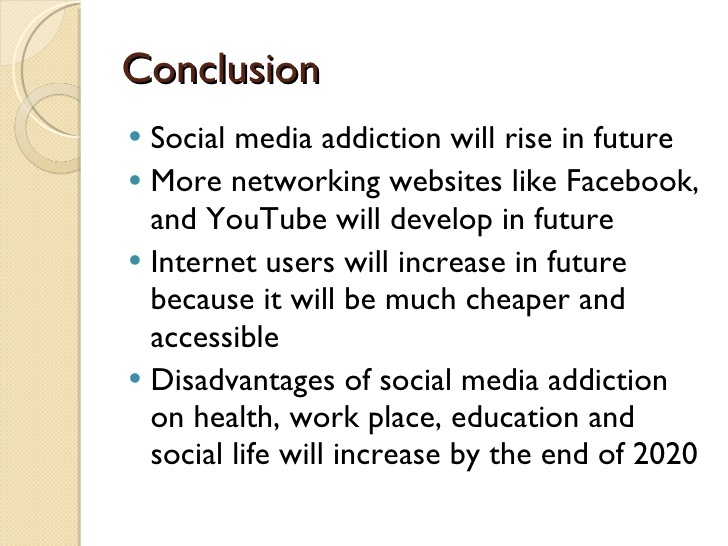 The first sentence of each paragraph will be the topic sentence. The topic sentence must accomplish two things: refer back to the previous paragraph and give insight into the present paragraph. Thus, each paragraph will have a piece of the previous paragraph, and all five pieces will fit together to complete the puzzle. This step ensures that all of the content is connected on a paragraph by paragraph level. Use synonyms - For example, if the verb of your thesis is explores, come up with a few synonyms to use throughout the paper such as analyzes, examines, evaluates, considers. This simple tool will help keep your reader engaged AND focused. 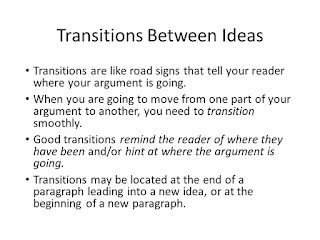 Once the sentences are linked together in each paragraph and the content of all the paragraphs is connected, you have mastered transitions. Even though an essay is thought of as one cohesive idea there are a variety of small components. Making those components line up is what makes the paper cohesive. Have you tried the FREE PaperRater automated proofreader? Here is perhaps the most daunting task of them all. 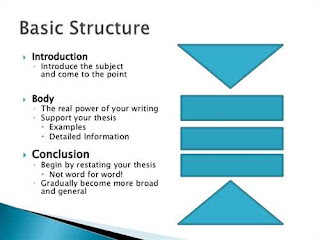 Coming up with a topic and even writing out a thesis can be fairly simple to do, but it is oftentimes difficult to sit down and actually begin writing the essay. So, here are a few pointers that should help alleviate the process. Outline / Sketch - Have an outline or sketch handy to help guide your thoughts as you write. Outlines are great to keep your thesis and topic sentences structured. Sketches are useful if you are more of a visual learner. These can be done in various ways. For example, you can make a scattered list of some ideas and link the ones that are connected to form a web-like structure. This would also be a good place to arrange your outline cut outs (Refer to How to Structure an Essay). Freelance - This type of starting process is very similar to brainstorming. After taking a look at your outline and notes, simply start writing. For this style, it does not matter if you repeat words. Simply go with whatever comes to mind and keep going for about 10 minutes. Afterwards, you can look back and see the different ideas you came up with, as well as edit out anything that you feel is unnecessary. Keep track of time - breaks are your friends! Taking a 20 minute break every few pages or so really helps you focus and keep up your energy. Set goals - unless it is a shorter paper, you are probably going to need more than a day to complete the paper so make sure to set goals for what you want to accomplish during your writing session. The most important thing to keep in mind throughout the writing process is to always refer back to your thesis. Make sure that every paragraph is somehow linked to your thesis. 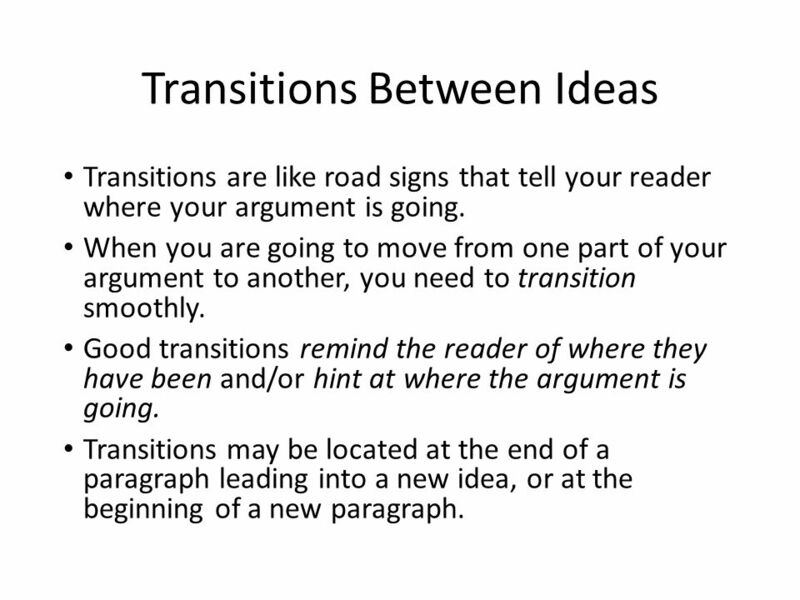 If you notice that many of your paragraphs have a different main idea, maybe you need to refer back to your thesis and do some tweaking.